is lack of HR technology integration holding you back? 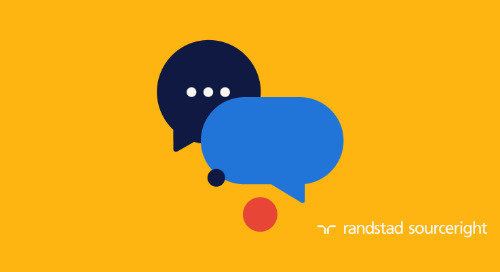 Home » Randstad Sourceright Insights » is lack of HR technology integration holding you back? 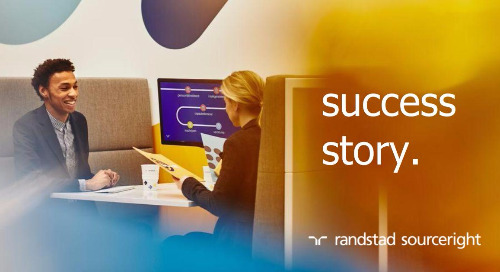 Despite the development of robust tools and platforms, organizational silos can be a barrier to holistic talent management. Convergence is something that techies have been excitedly cheering on in recent years, but you don’t need to be a tech-geek to appreciate this dynamic trend. 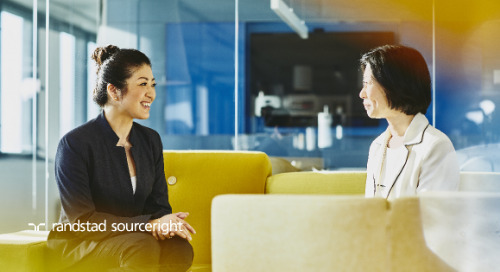 In fact, HR technology convergence is one of the most transformative forces in the HR profession today, and it promises to change how your business will operate in the future. Key to this convergence is the continued integration of HR technology, which has matured rapidly in the past decade. 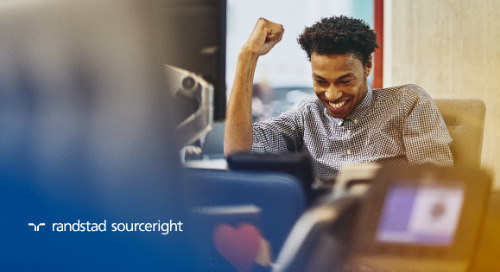 This has been an exciting development because HR and talent leaders struggled in the past to connect the dots between talent and business outcomes, but growing evidence shows a highly linear relationship between effectiveness of talent management and successful business growth. 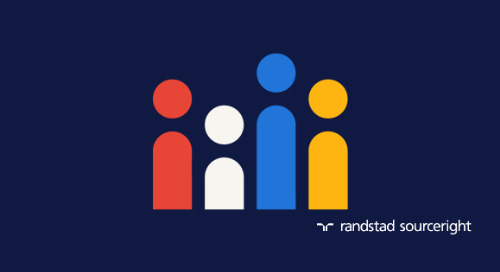 The better you are at engaging, acquiring and retaining talent — across all talent domains such as permanent and contingent but also freelance and SOW workers — the more likely you are to achieve your growth goals. 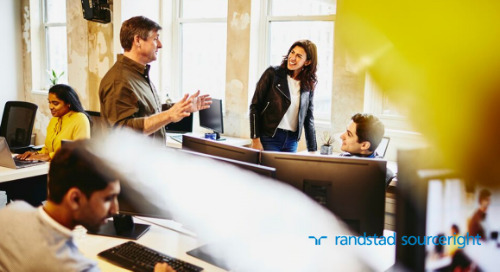 "The Integration of HR technology is accelerating at an unprecedented rate"
As analyst Josh Bersin points out, innovation today is occurring more quickly than it has in the past 15 years. And it’s touching all aspects of the talent continuum, affecting everything from how people search for job opportunities and assess potential employers to the way they apply, join an organization, develop their careers and even off board. 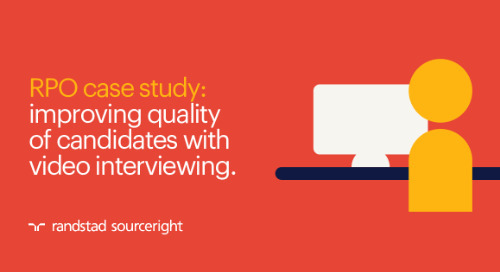 Today’s HR technology spans the entire talent life cycle and helps create a highly seamless and positive candidate experience. This will become increasingly important because from the Millennial generation onwards, they will expect nothing less from prospective employers. 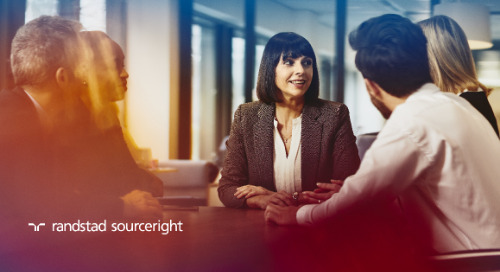 Stronger technology integration also offers tremendous benefits for employers, who now have many more touchpoints with talent. Turn the clock back 15 years and you would have found HR organizations conducting workforce planning, performance assessment, succession planning and other functions in silos with little consideration for how this affects talent. 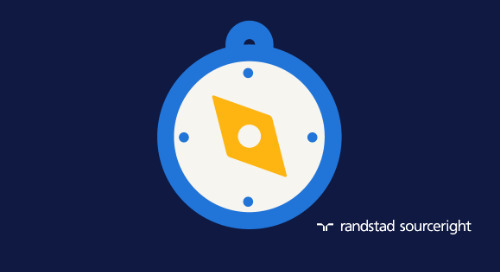 Fast-forward the clock even just five years from now and many organizations will use technology to drive a holistic talent approach, deploying permanent and contingent workers based on the work needed to be done rather than relying on traditional work arrangements. Realizing this “Talent Equilibrium” is going to be key for future business success. 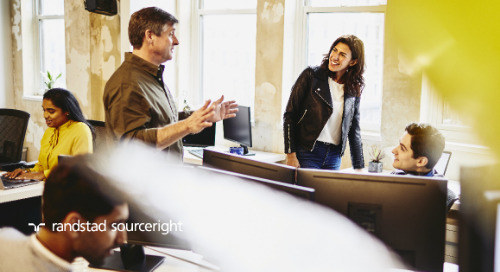 Sandwiched in between these two eras, today’s HR technology is both integrated and siloed — integrated because enterprise software is thoroughly connected and siloed because organizations themselves are structured this way. Credit software developers for major advancement in toolsets. 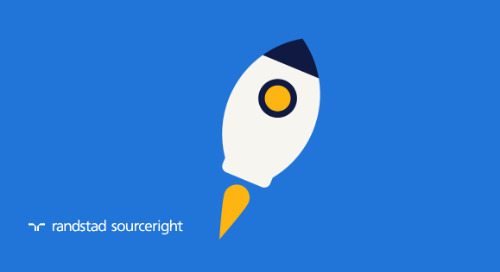 Major enterprise resource planning platforms provide tools to take the heavy lifting out of integration. 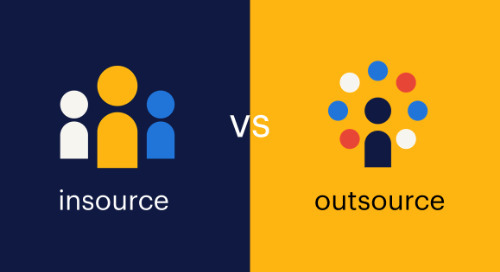 Oracle, Workday, SAP, SumTotal (elixHR) and PeopleFluent (Colossus) all offer turnkey solutions that reduce the heavy lifting for functional leaders. While there is still quite a bit of bolt-ons and patchworks on every HR system(s), solutions are becoming increasingly sophisticated. As they build out their portfolio, expect even greater functionality and integration. Clearly the evolution of HR tools is accelerating due to broader adoption of consumer technology (think apps) and the resulting shift in expectations. Everything needs to be on-demand, contextual and shareable. HR technology needs to be all of these things and intelligent on top. Integration no longer means connecting discrete pieces of code; it must also help users act. 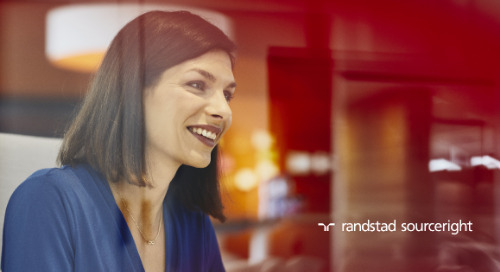 The rise of predictive analytics is the next summit for HR technology because it helps decision makers make sense of all the connected data. It’s not enough to simply collect the information; knowing how to leverage it will be the key to a competitive advantage. We see this imperative in our client base. 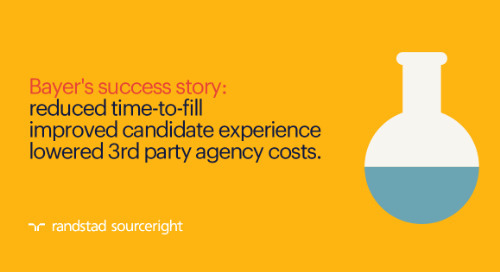 They have invested in robust technologies that play nicely together (systems for candidate sourcing and applicant tracking, vendor management and HR services) but they still need an engine that gives them a view of the road ahead. They want the ability to see in real-time as well as forecast ongoing talent needs, simulate and identify problem areas and to get remedial advice. What they told us led to our investment in TalentRadar, a predictive analytics platform easily integrated into their systems and pulling all their data into a single data warehouse. 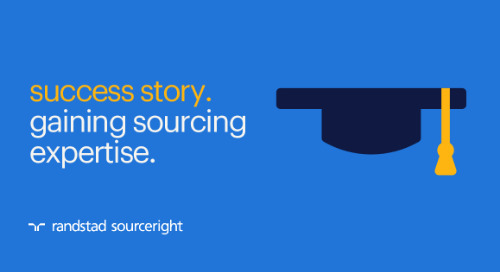 Now they have technology capable of delivering complete transparency across their talent continuum. 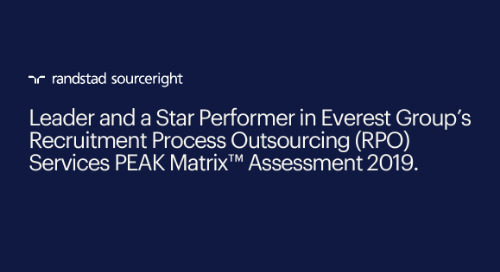 This critical tool helps them get one-step closer to an integrated total talent environment. 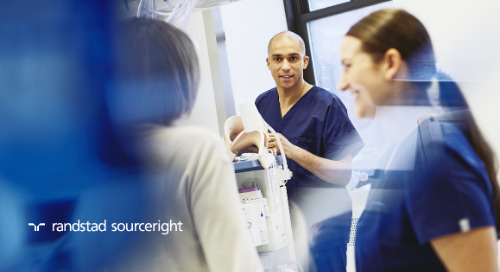 Technology integration can remedy a lot of organizational gaps, but it’s not a cure-all, and there is no “silver bullet”. As I mentioned earlier, many companies are still set up in silos that even the greatest technologies won’t be able to overcome. If your company is set up this way, it’s time to think about how to effect the change that will lead to the breakdown of these silos. As this happens, you will optimize your technology investment and create a stronger, highly integrated talent ecosystem that’s sure to enhance your ability to deliver the right talent in the right modes of employment when you need it – today and in the future. 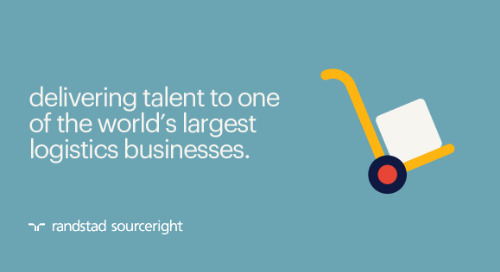 To read more about the top technology and other trends shaping the world of work, download our Randstad Sourceright 2016 Talent Trends Report. 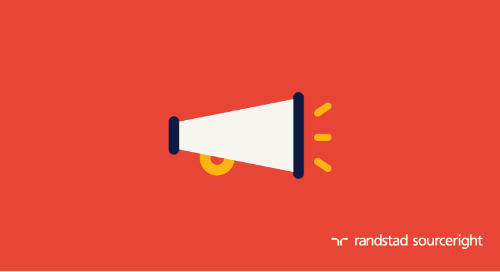 Michel Stokvis is the director of Randstad Sourceright’s Talent Innovation Center. With more than 20 years in the industry, he has deep experience in RPO and MSP solutions, having served on both the client and provider side. His previous roles have spanned across numerous global markets and provided an opportunity for him to work with a variety of companies in many sectors.